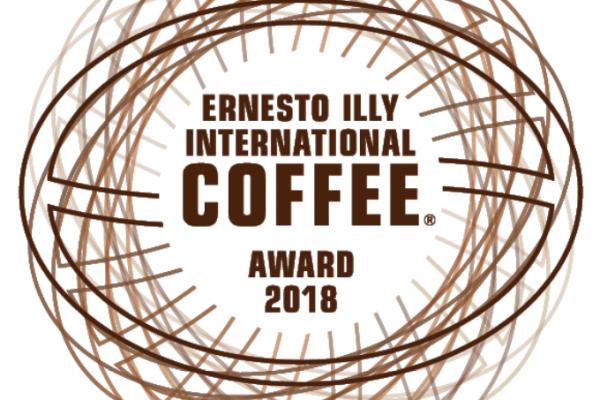 illycaffè has announced the nine countries whose Arabica beans will participate in this October’s Ernesto Illy International Coffee Award (EIICA). Now in its third year, EIICA recognizes coffee growers who demonstrate excellence in achieving sustainable quality. The award is named in honour of illycaffè’s beloved late, second-generation leader, and celebrates the company’s nearly three decades of hand-in-hand work with farmers on a global scale to realize a dream of offering the best coffee to the world. After comprehensive sampling and analysis of Arabica beans from the 2017-18 harvest at illycaffè’s Trieste, Italy quality labs, the following countries were named EIICA participants: Brazil, Colombia, Costa Rica, El Salvador, Ethiopia, Guatemala, India, Nicaragua, and Rwanda. illycaffè will bring a total of 27 growers (three per country) to New York City for a ceremony in the Delegates Room at the United Nations on 4 October, following an expert jury’s evaluation of beans in three different preparations – espresso, drip and cold brew – and where nine “Best of the Best” finalists will be announced. That evening, all 27 growers and their countries will be honored at an EIICA gala at Rockefeller Center’s Rainbow Room, emceed by Ted Allen of Food Network’s Chopped, Chopped Junior and The Best Thing I Ever Ate. There, a sole “Best of the Best” honoree will be announced from among the nine finalists, and a “Coffee Lovers’ Choice” award will be conferred to the grower whose beans were voted best by consumers, through blind tasting events held at illy flagship stores around the world, and at an event preceding EIICA in New York City. A program first developed in Brazil, originally called Premio por la Qualidade do Cafè, formed the roots of EIICA, and of illy’s transformation to a company that today purchases its coffee beans from coffee producers able to meet its high quality standards, who are paid a guaranteed premium price recognizing their commitment to delivering at that quality level, and for contributing to the unique illy blend. illycaffè is a family business, founded in Trieste, Italy in 1933. Each day more than seven million cups of illy coffee are served in over 140 countries in the finest cafés, restaurants, hotels and in offices and homes. With the bestowing of the first “Ernesto Illy Award for quality espresso coffee” in 1991 in Brazil, illy pioneered direct sourcing, sharing know-how and paying a premium price for the best quality, based on partnerships underwritten by the principles of sustainable development. The company also founded the University of Coffee with the aim of fostering and spreading its culture, providing comprehensive academic and hands-on training for coffee growers, baristas and coffee lovers in order to cover every aspect of the product. There are approximately 244 stores and mono-brand illy shops in 43 countries. For more information, please visit www.illy.com.